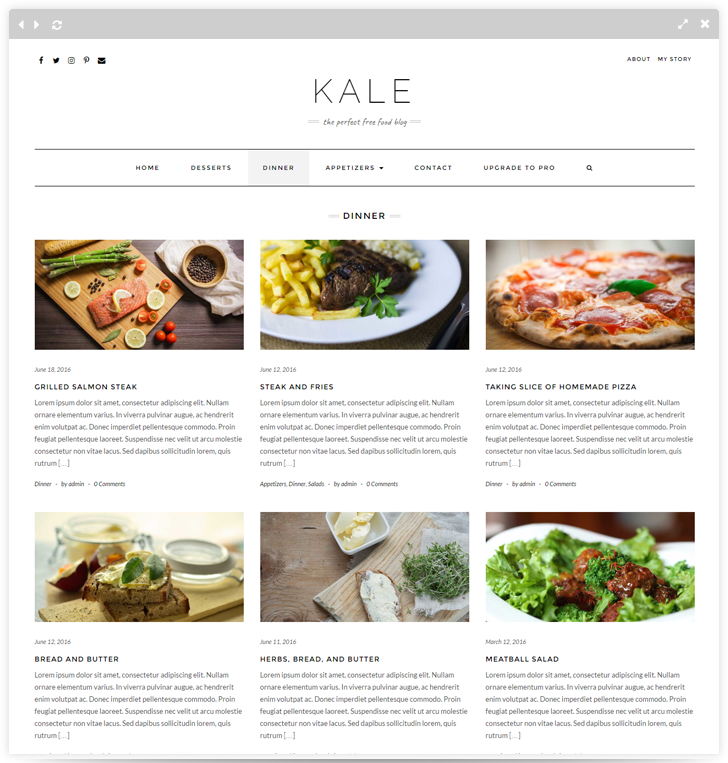 A FREE food blog theme. 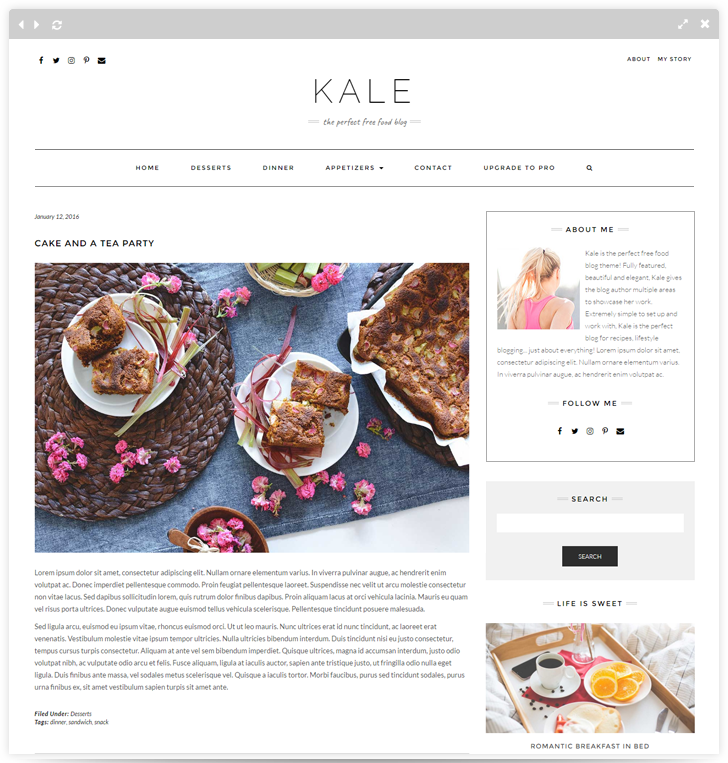 Gorgeous, super clean, and feature packed, Kale is perfect for life style, personal, food and recipe blogs. 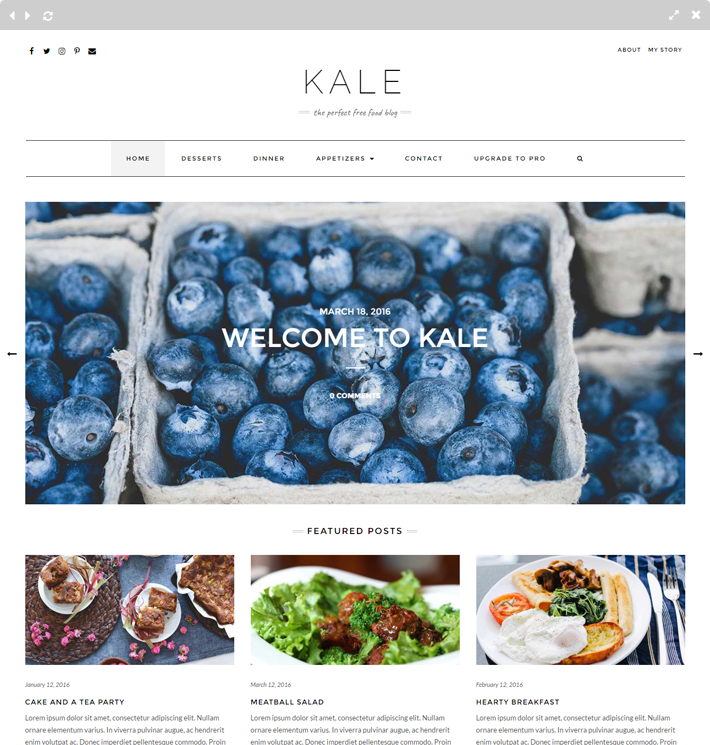 Kale is immaculately designed and coded with lots of love and precision, giving you the freedom to just write and be awesome! 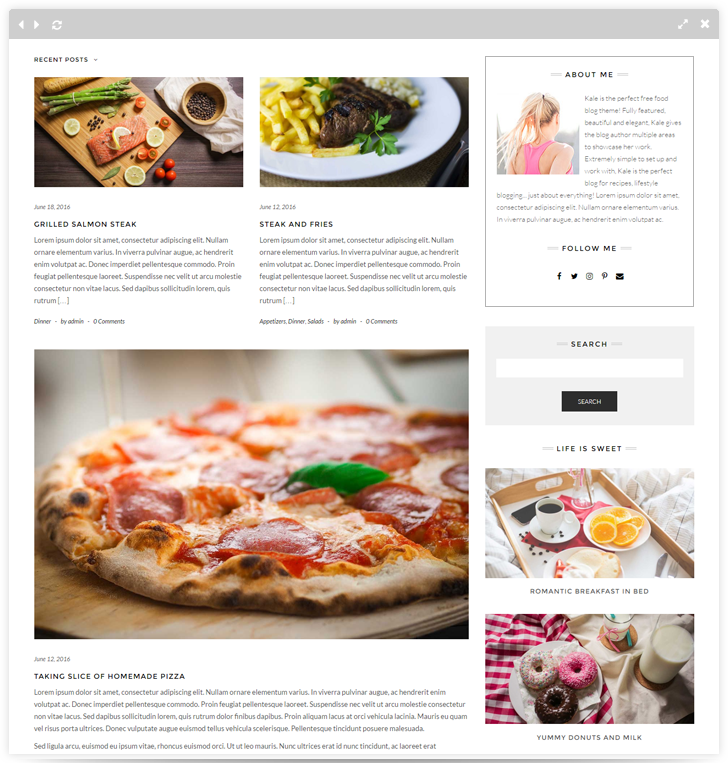 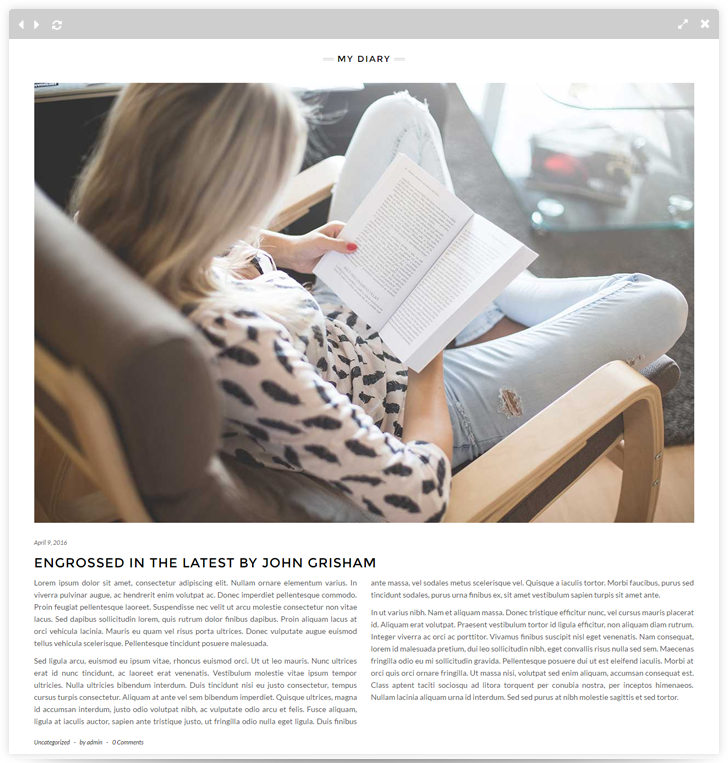 Super easy to set up, you will surely fall in love with this no bloat blogging theme! 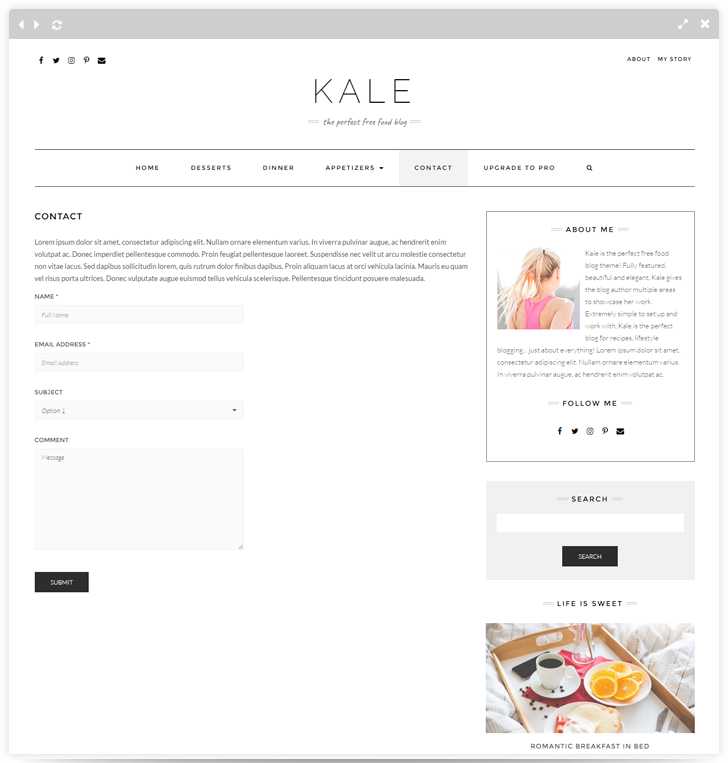 Upgrade to Kale Pro for these awesome features!